Includes paperback copy of Paul Hawken's new book, Drawdown. Join the USGBC-Illinois' Programs Committee for an awesome event defining carbon drawdown and what it means for all of us. The program will feature a special video message and an excellent panel of experts discussing carbon and climate in Chicagoland. 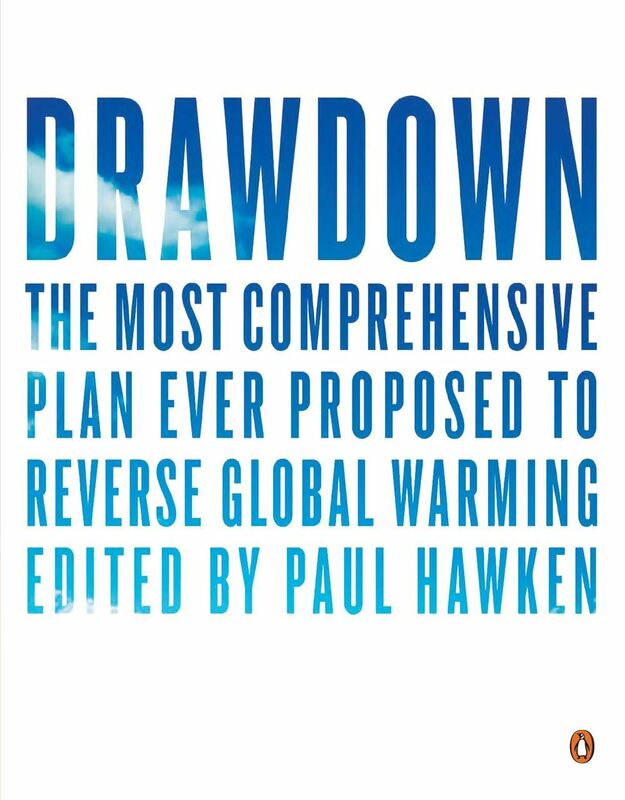 On April 18th, Paul Hawken released his new book, Drawdown: The most Comprehensive Plan Ever Proposed to Reverse Global Warming, in the face of global criticism and apathy toward climate change and its effects. Paul Hawken and an international coalition of researchers, professionals, and scientists present realistic and achievable solutions to climate change. Join us as Katharine Wilkinson, D.Phil., Senior Writer at Project Drawdown introduces the book and our program discussions via a pre-recorded video. Jenny Carney, Principal with YR&G, will moderate a panel discussion focusing on elements behind the Drawdown book. Local and global projects will be showcased as we discover why carbon drawdown is the focus of the epic challenge for USGBC-Illinois, and what is happening in Chicago to address the current and future state of the environment. Copies of Paul Hawken’s book, Drawdown, may be purchased in conjunction with your registration.